Both eScrip and conventional scrip donate a percentage of their proceeds to the PGC, at no cost to you. Did you know that your escrip donations can be split among up to 3 organizations? Our organization code is 137683413. Please click here to sign up for eScrip. Conventional scrip for stores such as Safeway and Starbucks is available at rehearsals and concerts. Calling all Amazon shoppers! You can help support the PGC at no cost to you when you shop via Amazon Smile instead of the regular Amazon.com. 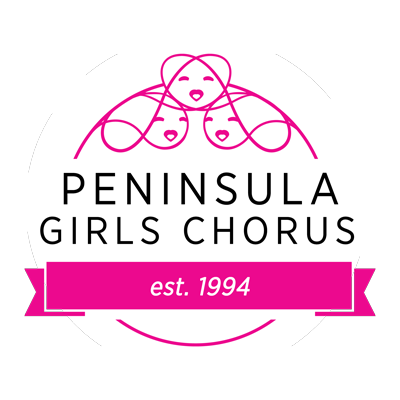 Through Amazon Smile you can select, “Peninsula Choral Association dba Peninsula Girls Chorus” as your preferred non-profit to receive the benefit of Amazon donating .05% of your purchases to PGC. Once you’ve bookmarked the page, it couldn’t be any easier! If you have more questions about Amazon Smile click here.